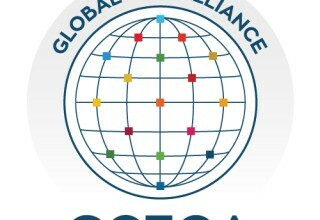 LONDON, March 27, 2019	(Newswire.com) - ​​​The Global CEO Alliance (GCEOA), a coalition dedicated to bringing the private sector together to achieve the United Nations (UN) Sustainable Development Goals (SDGs), and CDP, a global environmental impact nonprofit that drives companies and governments to manage their environmental impacts, announce today that they are partnering to bring the CDP initiative to the United Arab Emirates (UAE). The UAE’s recent efforts for sustainable action — with sustainability at the heart of Dubai Plan 2021 and innovation development projects like Masdar City — create a solid platform for CDP’s mission: to see a thriving global economy that works for people and the planet in the long term. As a strategic business hub and global financial center, Dubai, UAE, is anticipated to give CDP’s initiatives greater impact in the regions connected through the UAE’s extensive trade network. 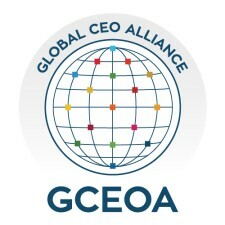 With a worldwide network of business leaders that stretches from the Americas to the Middle East, the GCEOA is built around strengthened private sector participation in advancing sustainability. With shared information and resources, as well as extensive experience working with the United Nations Development Programme (UNDP) and United Nations Environment Programme (UNEP) and SDGs, the GCEOA is well positioned to assist CDP in its goal to drive urgent, sustainable action in the Middle East. The GCEOA and CDP will work with UAE policymakers and multi-lateral agencies to expand sustainability disclosure, support regional climate change efforts and promote the value of measuring and reporting on climate strategy and action through CDP’s disclosure platform. They will also work with international entities that have a significant supply chain presence in the UAE, sharing information on how to leverage environmental and climate information to improve supply chain management decisions. 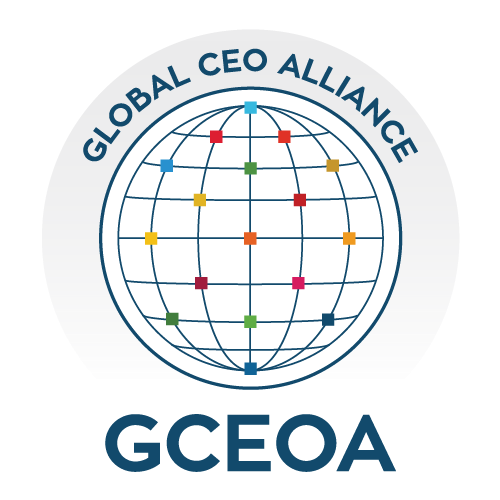 The GCEOA is a nonprofit organisation that supports sustainable growth and development by bringing a community of business, governmental, and non-governmental organisation leaders committed to driving transformation through collaboration. Guided by a belief in Sustainability Shared, the GCEOA offers an open system built around a long-term vision of collective effort — of sharing information, best practices, tools, and resources — toward sustainable development. Visit GlobalCEOAlliance.org to find out more. CDP is a global environmental impact nonprofit that drives companies and governments to reduce their greenhouse gas emissions, safeguard water resources and protect forests. Voted number one climate research provider by investors and working with institutional investors with assets of US$96 trillion, we leverage investor and buyer power to motivate companies to disclose and manage their environmental impacts. Over 7,000 companies with some 50 percent of global market capitalization disclosed environmental data through CDP in 2018. This is in addition to the over 750 cities, states and regions who disclosed, making CDP’s platform one of the richest sources of information globally on how companies and governments are driving environmental change. CDP, formerly Carbon Disclosure Project, is a founding member of the We Mean Business Coalition. 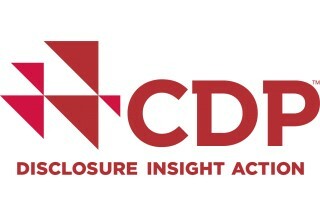 Please visit www.cdp.net or follow us @CDP to find out more.